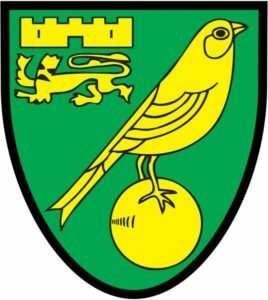 Norwich City FC Regional Football Development Programme provides hundreds of children with a top flight, footballing experience in the school holidays every year. 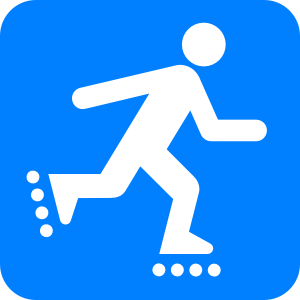 Fun Skate session open to all ages with music & games. £3.00 p/p plus £1 skate hire.